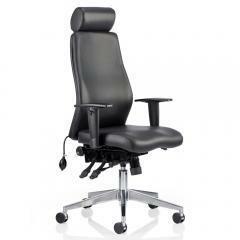 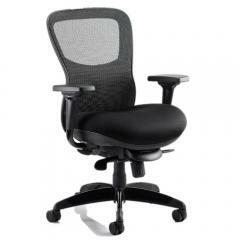 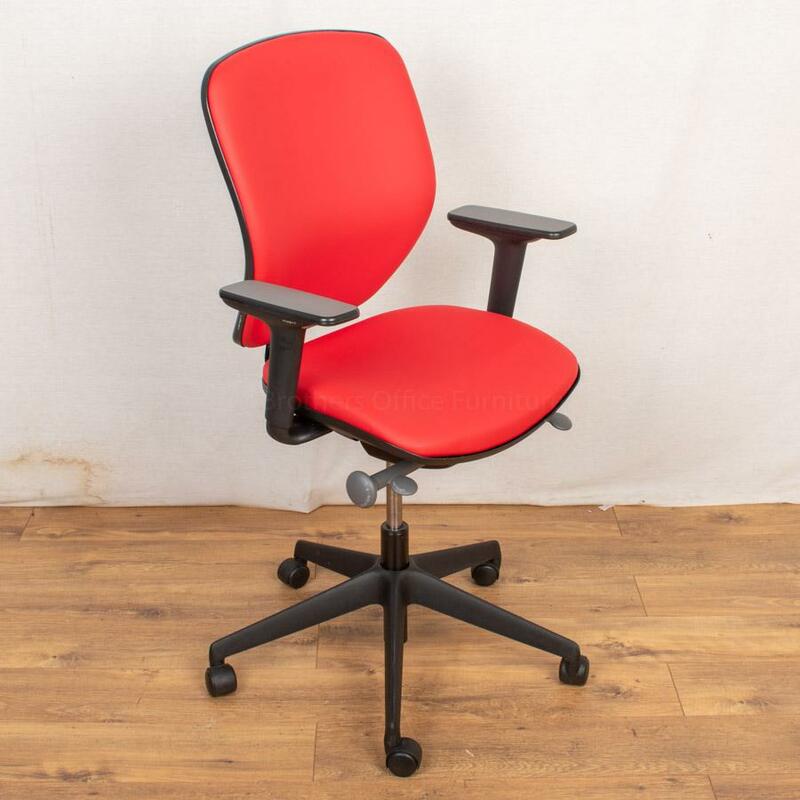 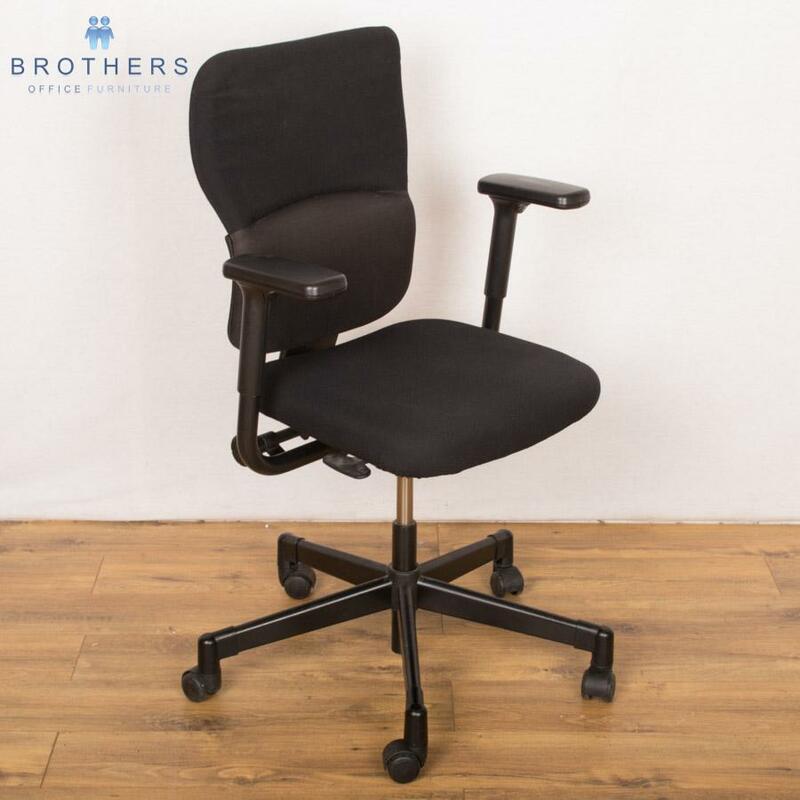 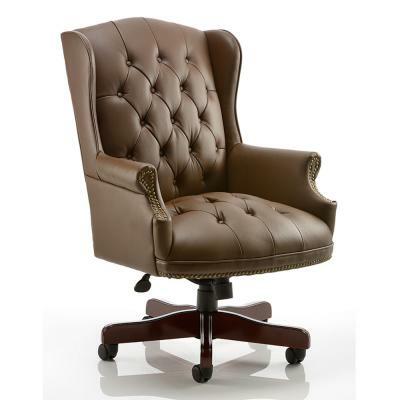 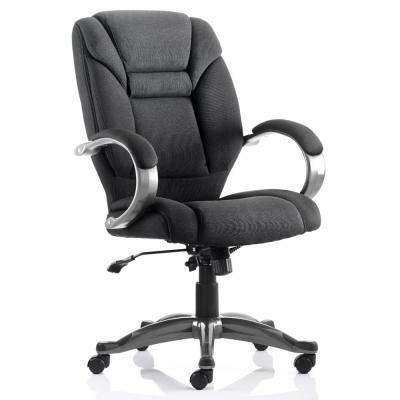 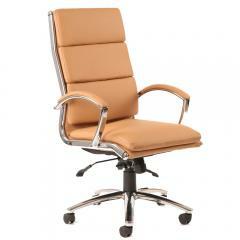 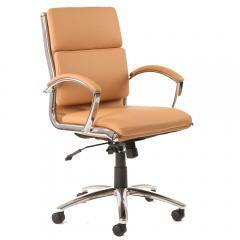 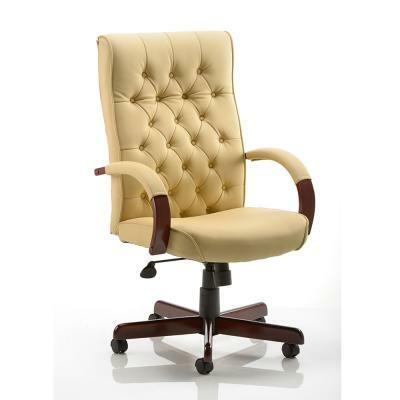 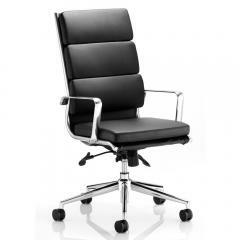 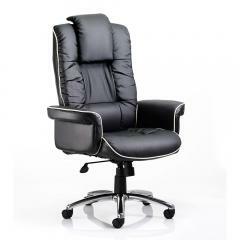 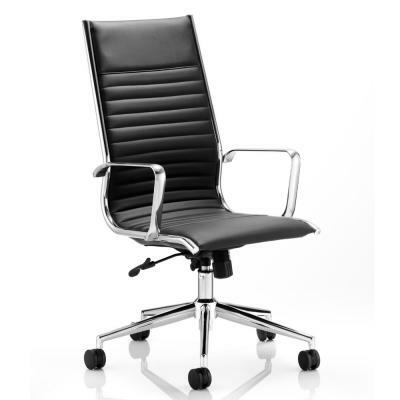 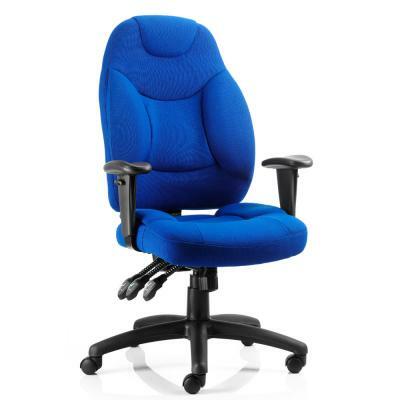 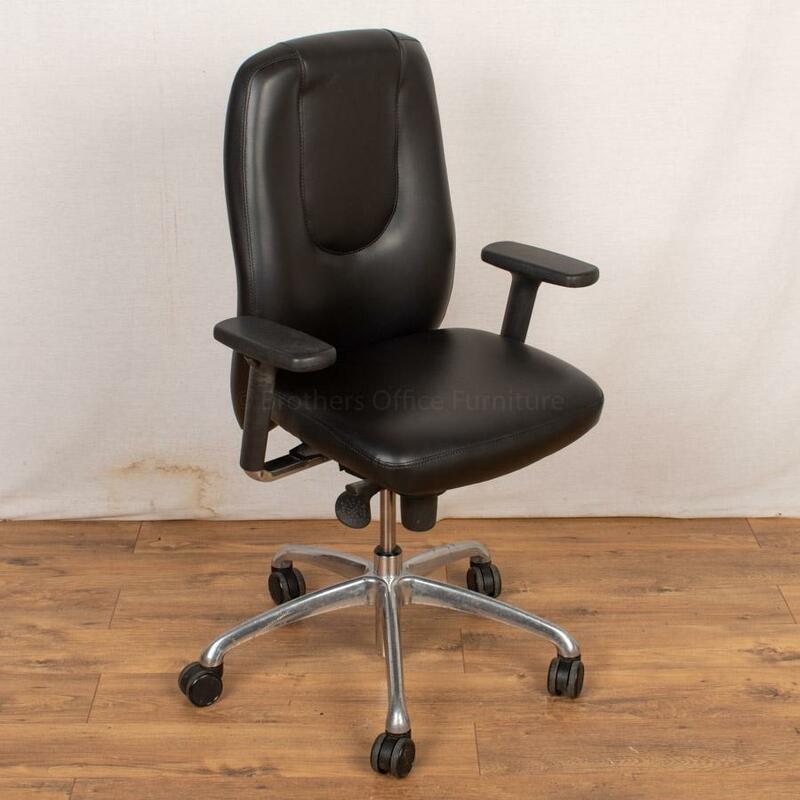 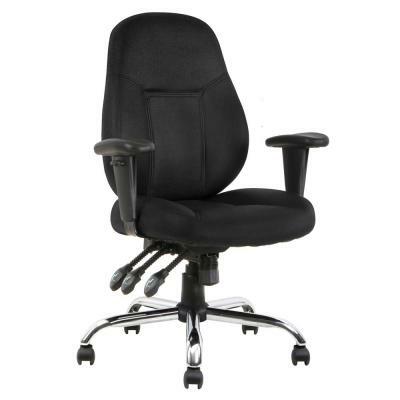 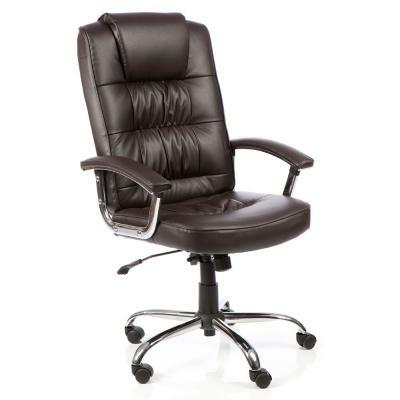 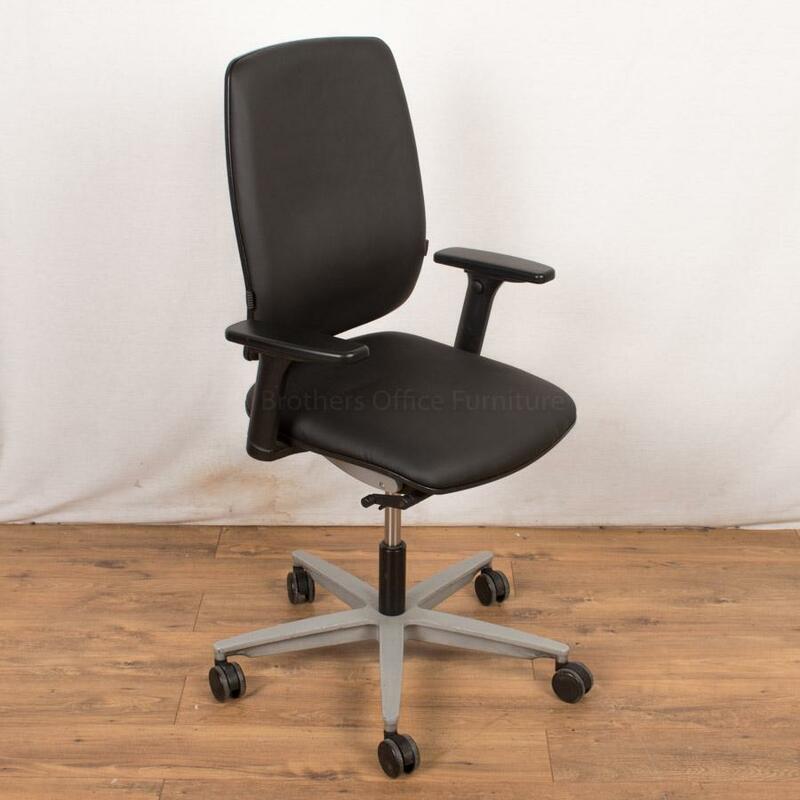 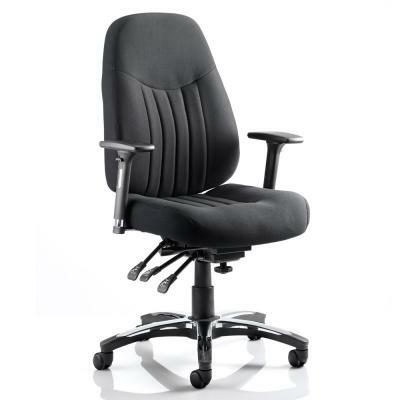 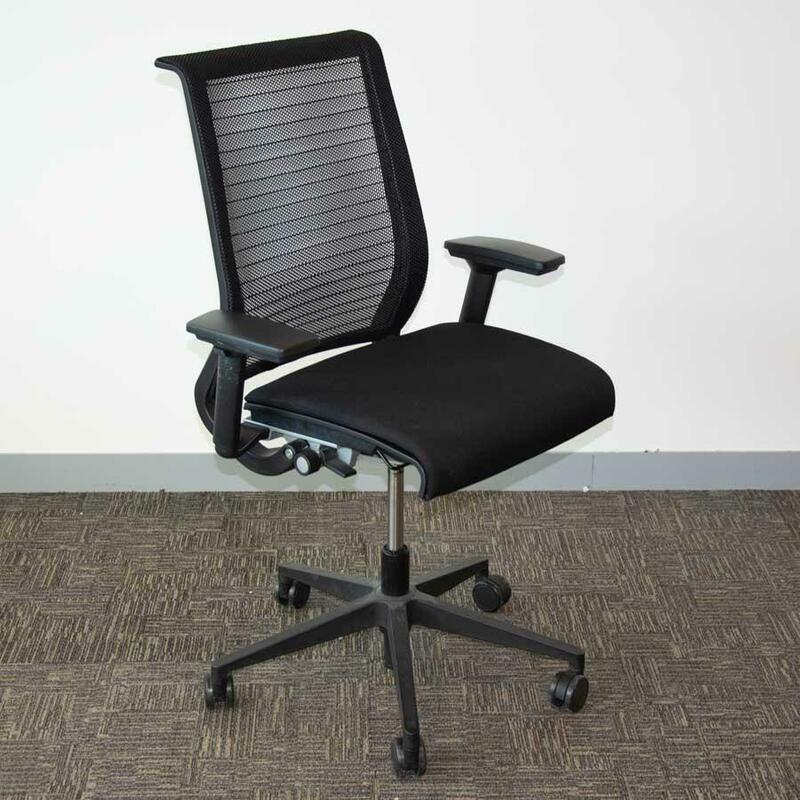 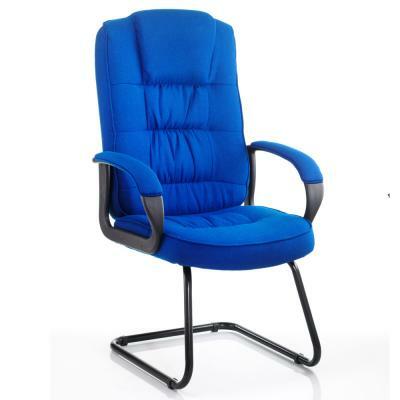 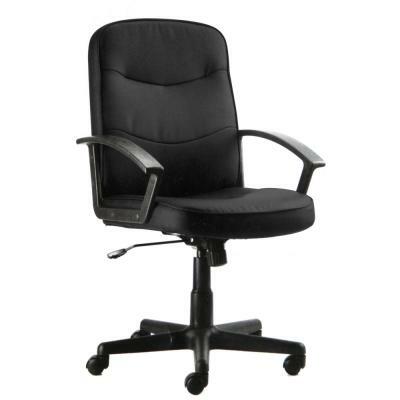 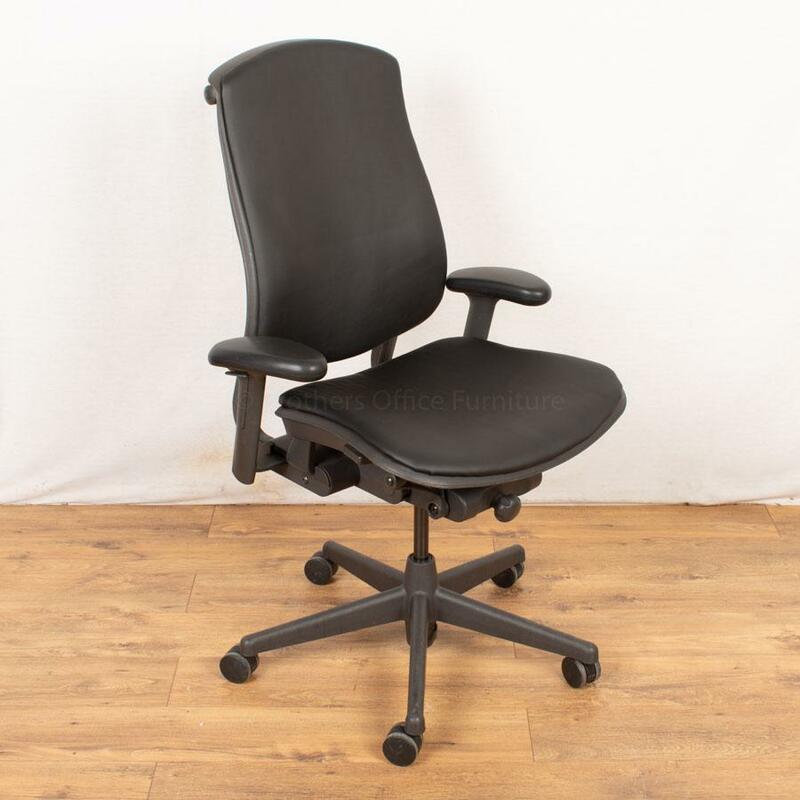 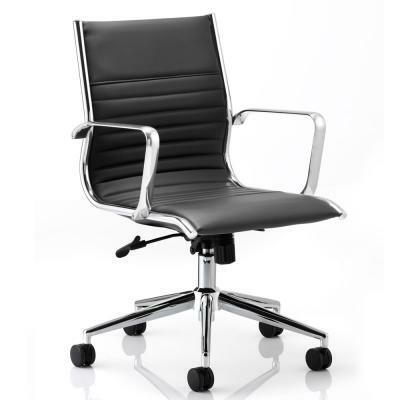 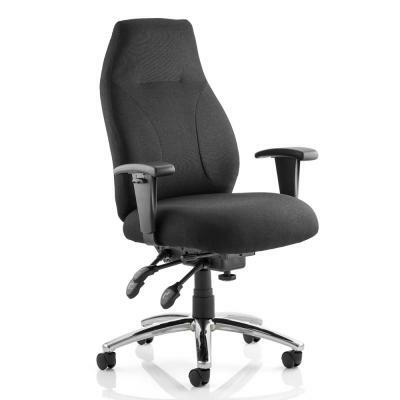 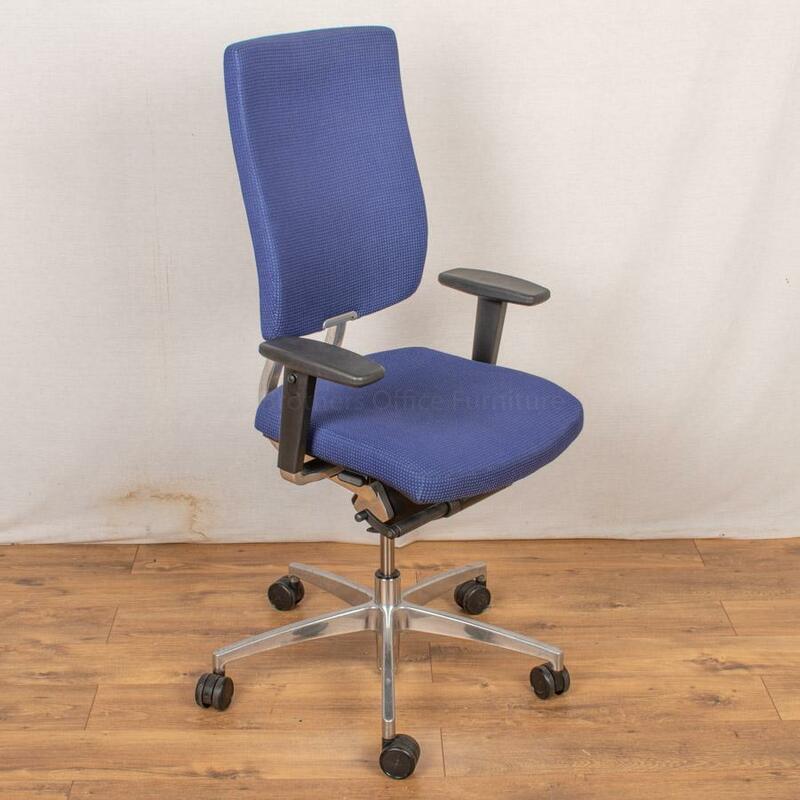 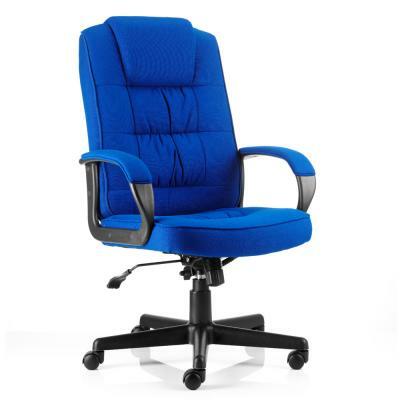 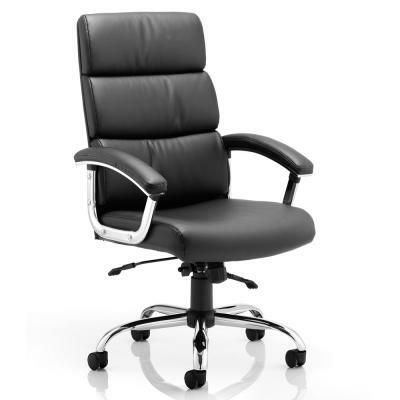 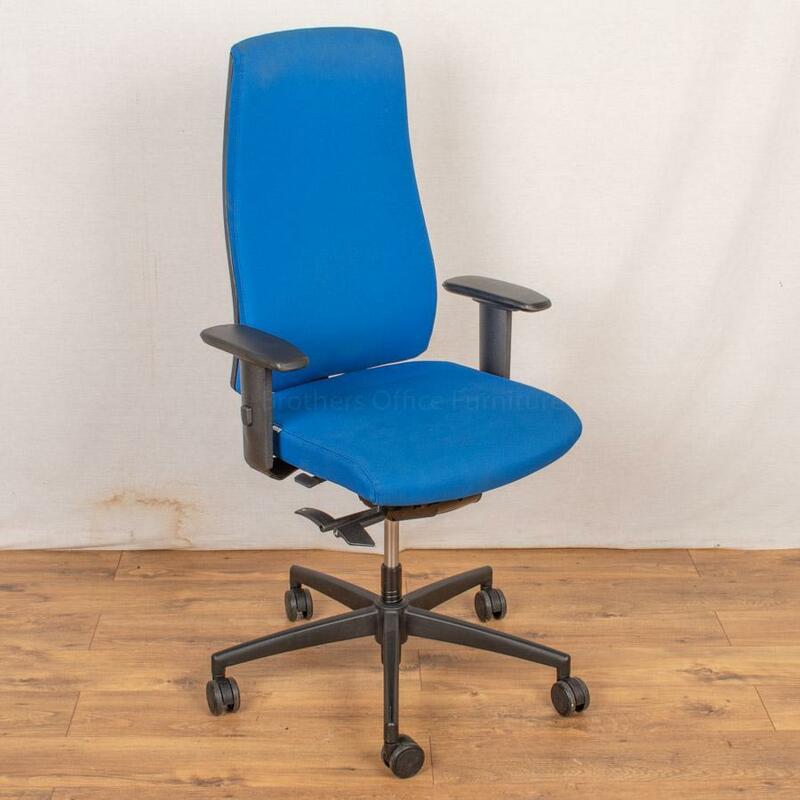 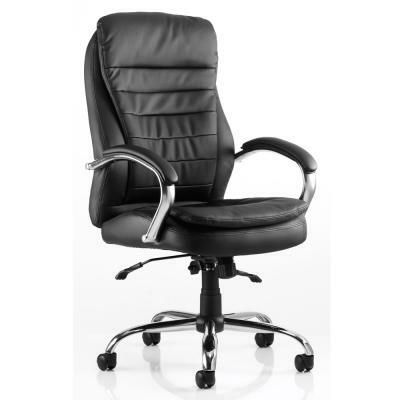 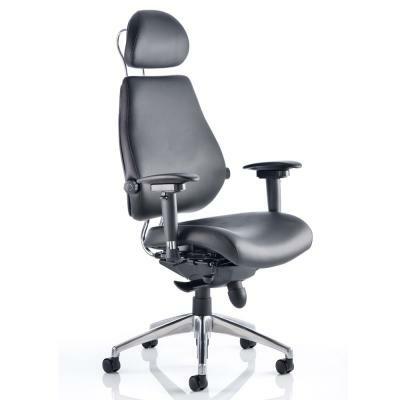 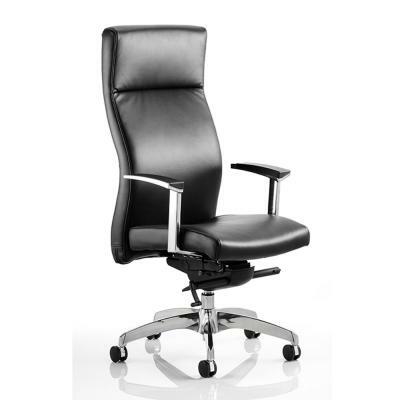 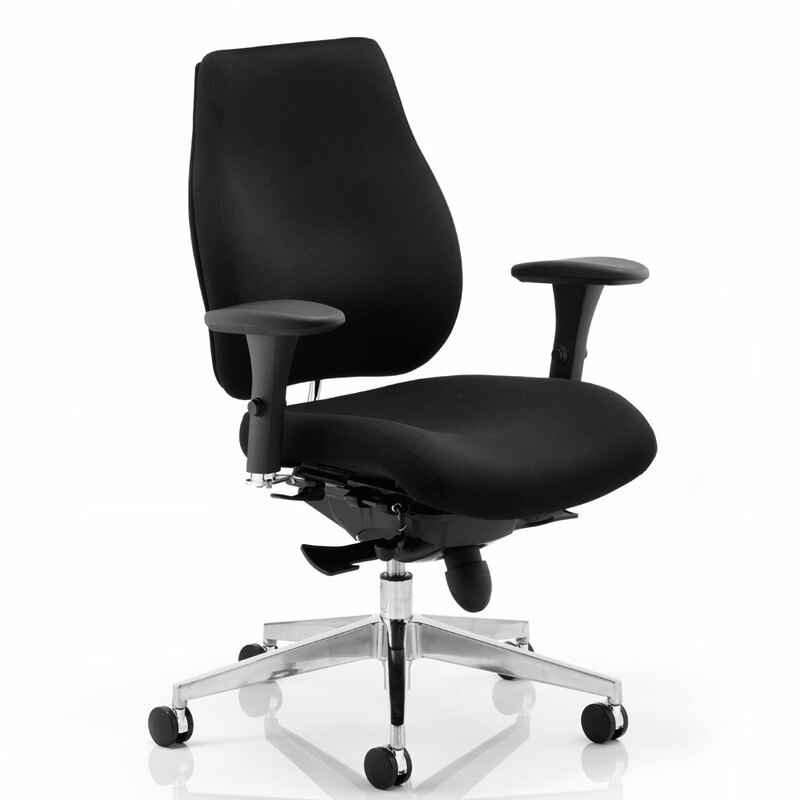 Like a standard Office Task or Operators Chair except on a higher more luxurious level. 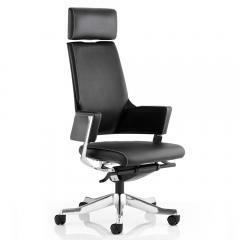 Most available Re-Upholstered in a range of fabrics and leathers. 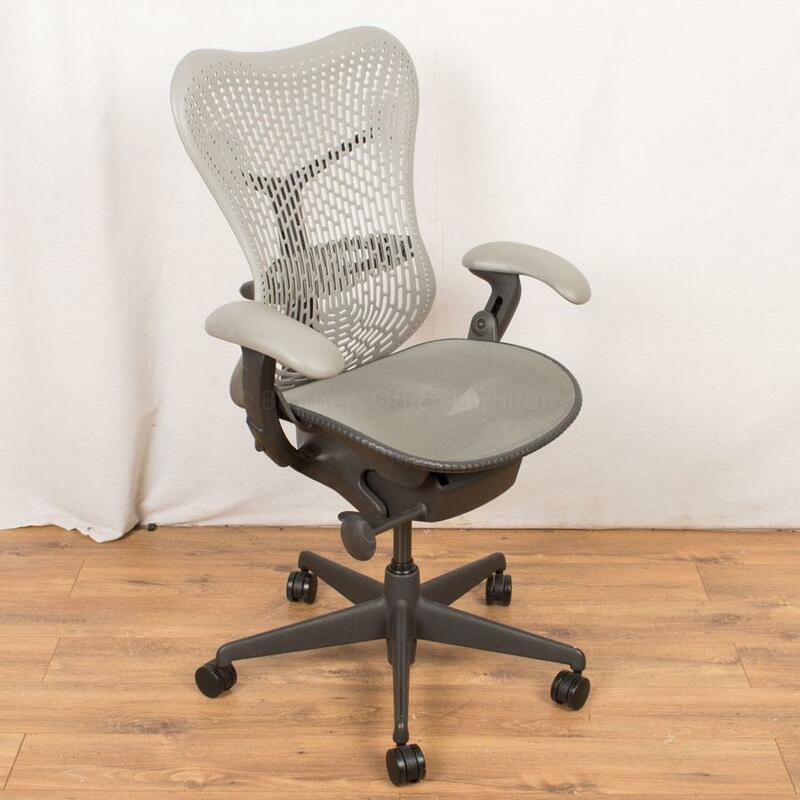 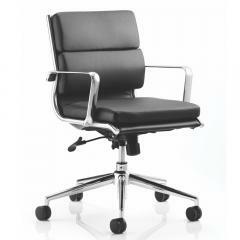 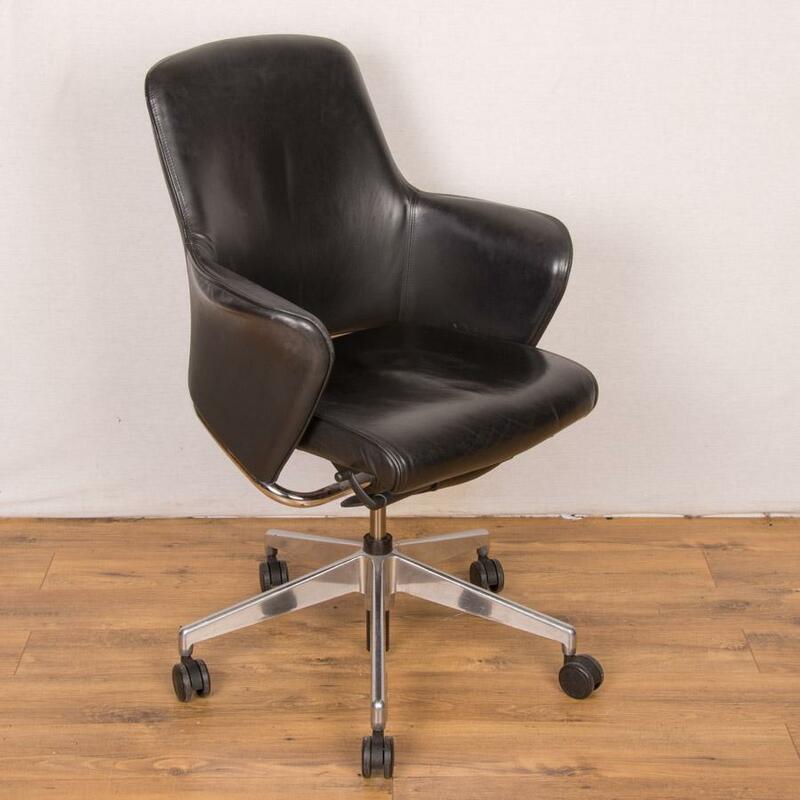 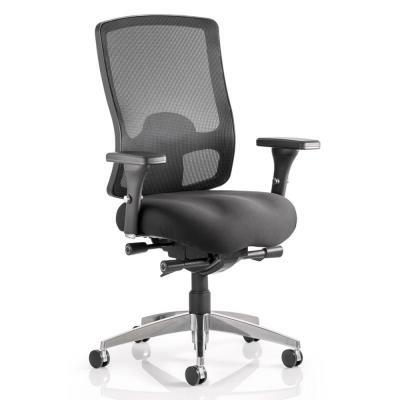 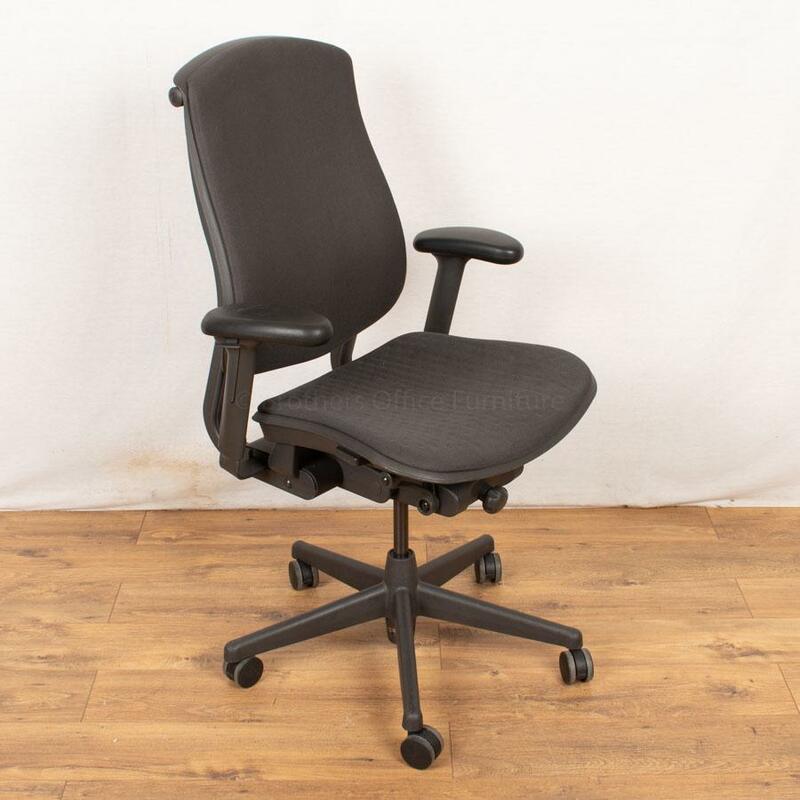 Manufacturers include Herman Miller (Known for the Aeron Chair), Steelcase (Known for the Leap Chair), Vitra (Known for the Eames Chair) and many more.